Also available for purchase on Amazon and Barnes and Noble. 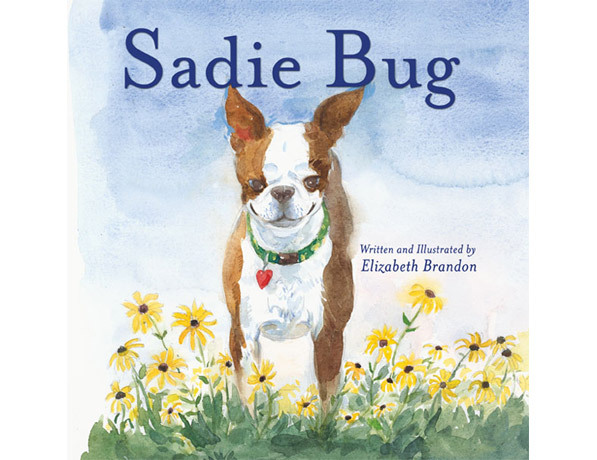 "Elizabeth Brandon's lovely watercolors illustrate gentle words in this story of a dog in search of a best friend. 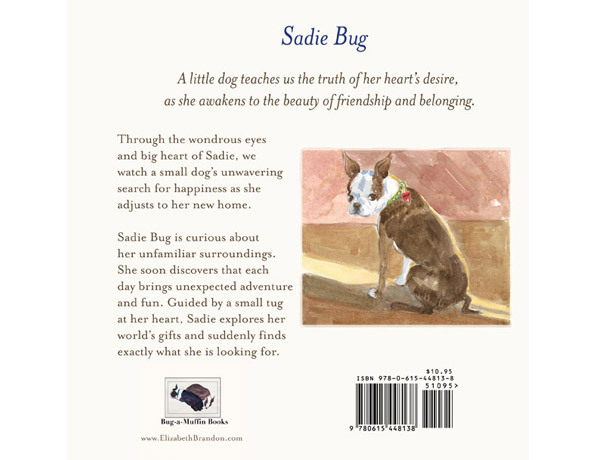 A perfect mix of words and images, this picture book will spark discussions of friendship, belonging, and love." "Elizabeth Brandon's warm and engaging book is a soon-to-be classic. The pictures will delight young children and all those who read to them. The story is simple, one full of love for all of us who love our pets and appreciate the joy they bring us every day."